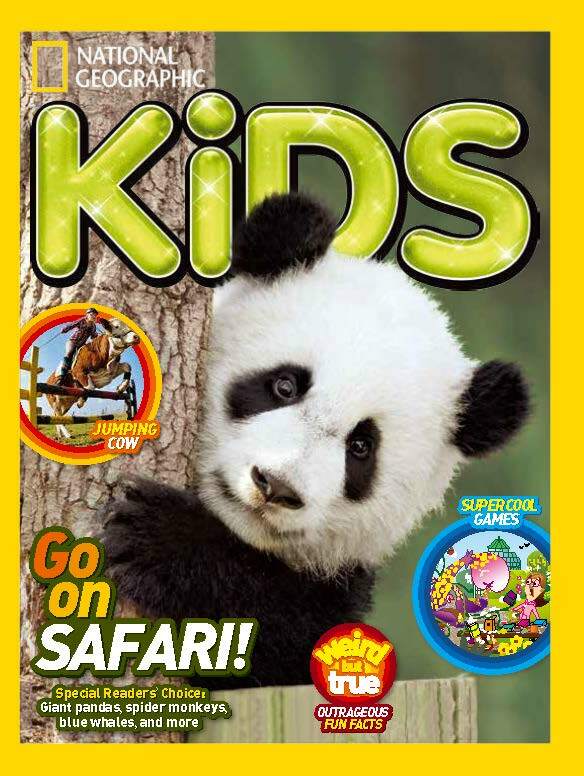 The National Geographic Kids magazine, is a photo-driven publication that inspires young adventurers, to explore the worldaround them. Each month, the magazine features colourful stories about animals, people and places, interspersed with fun puzzles, facts and figures. It also includes the popular departments “Weird But True,” “Wild Vacation” and “Amazing Animals”. "We’re excited to work with MM Publications Ltd. to introduce the National Geographic brand to kids in India for the first time. We hope to create the next generation of explorers who believe in the power of science, exploration and storytelling to change the world.” said Yulia Boyle, Senior Vice President of international media for National Geographic. "As a publishing house, M M Publication's priority is to enrich the lives of children and to make learning fun. I am sure National Geographic Kids, will further enhance the value of our portfolio and help in our efforts to make the world of children more colourful and their futures brighter.” said Harsha Mathew, Assistant Editor & Director, Malayala Manorama. The magazine is aimed at children between 6- 12 years. The price for the magazine on newsstands is Rs 50. A 12-month annual subscription costs Rs 500 and a 24-month subscription is Rs 900.